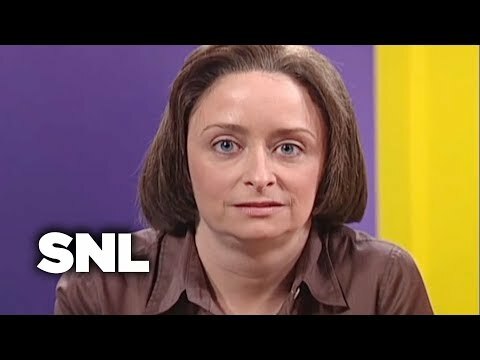 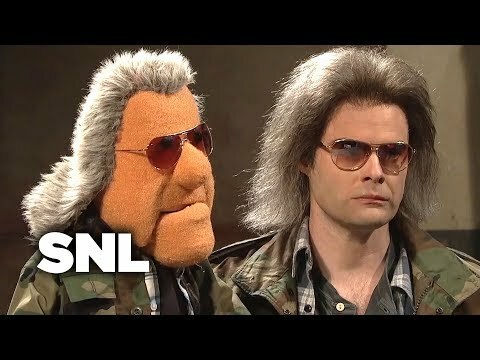 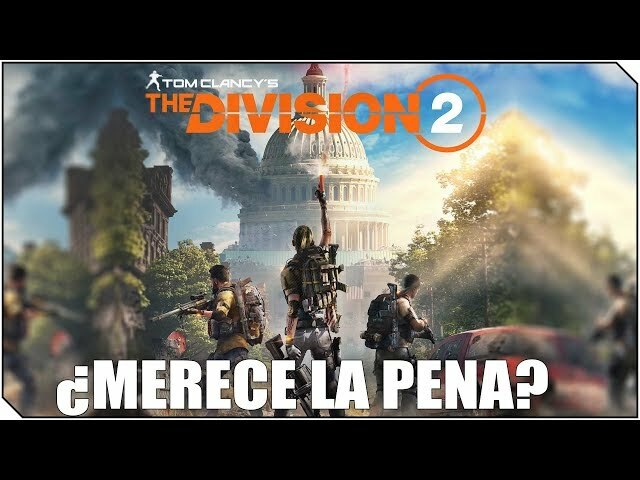 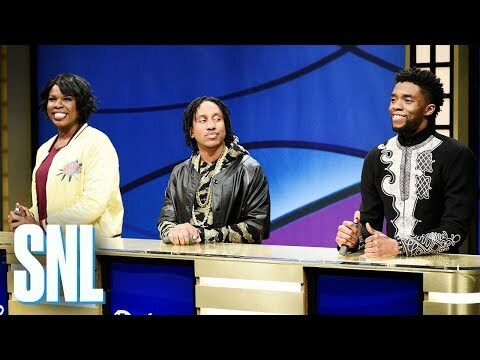 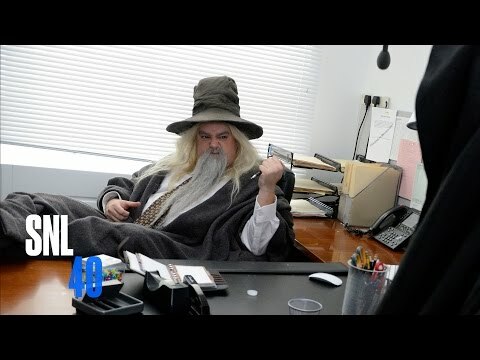 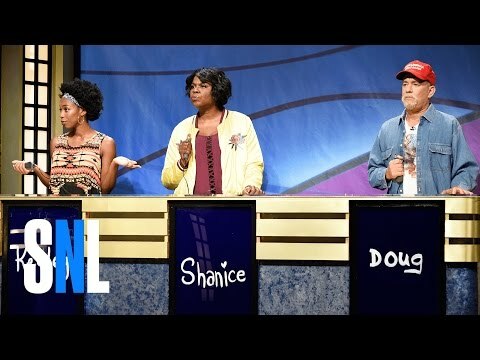 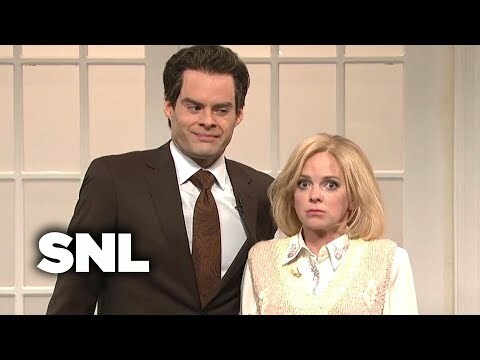 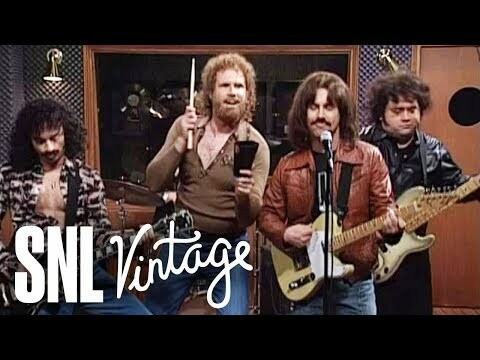 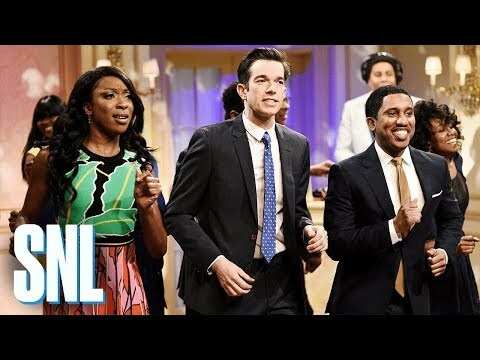 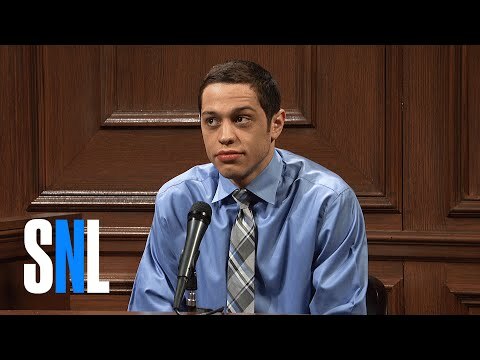 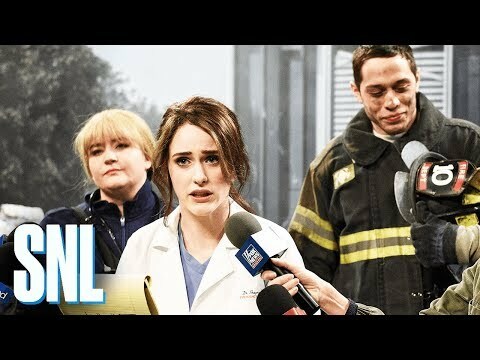 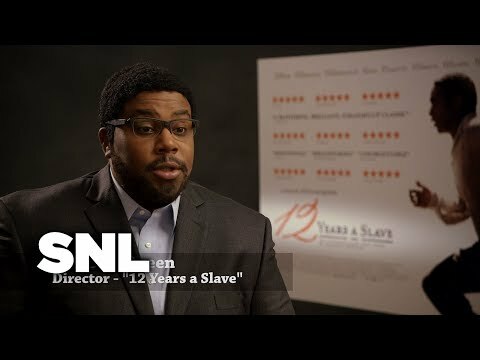 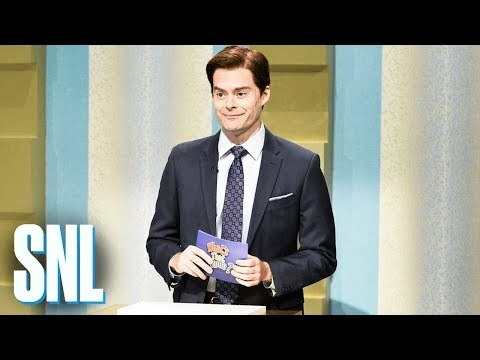 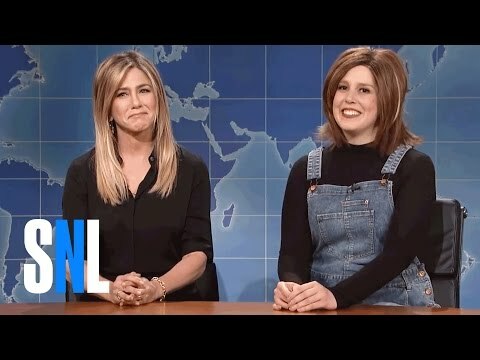 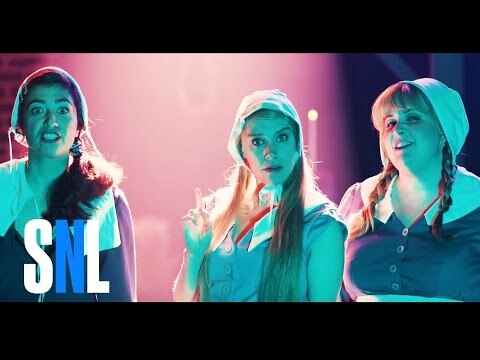 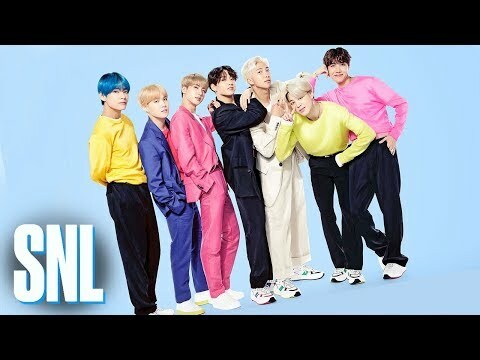 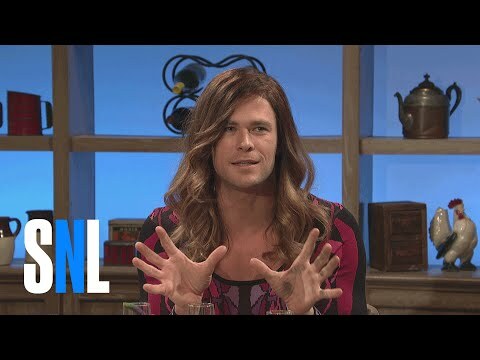 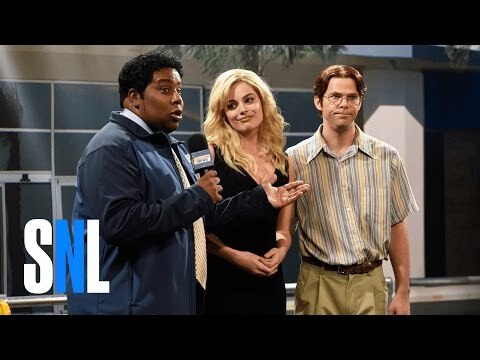 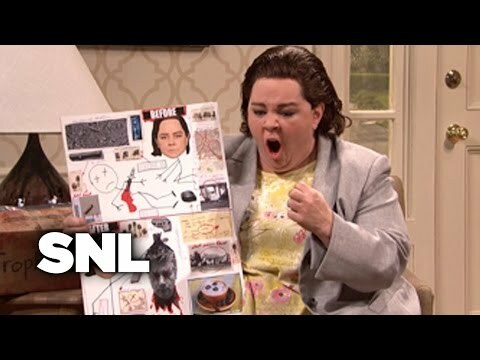 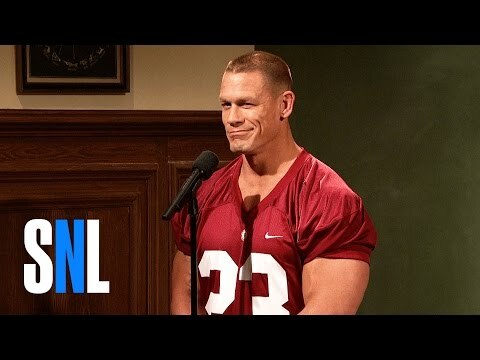 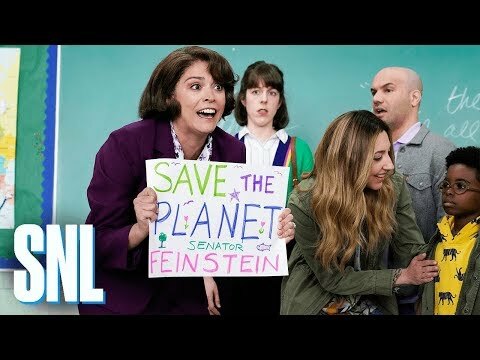 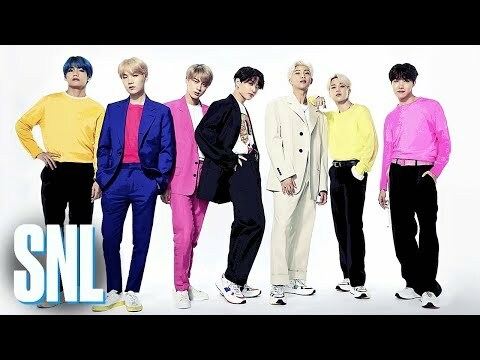 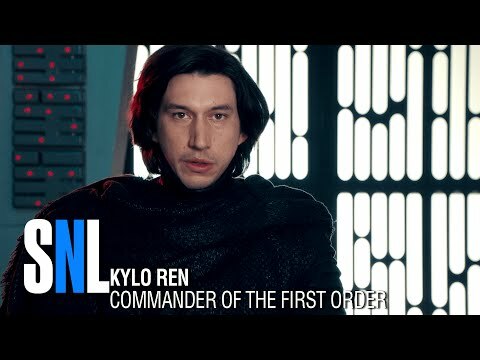 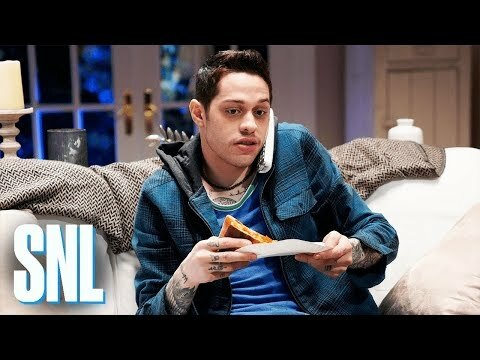 "Welcome to the official Saturday Night Live channel on YouTube! 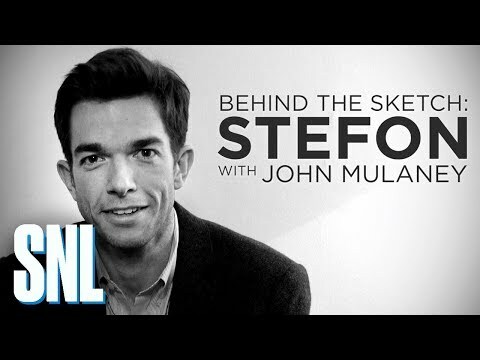 Here you will find your favorite sketches, behind the scenes clips and web exclusives, featuring all your favorite hosts and cast members. 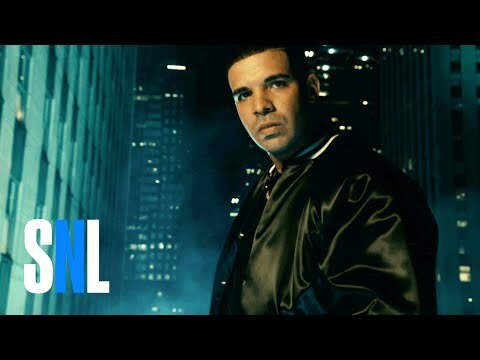 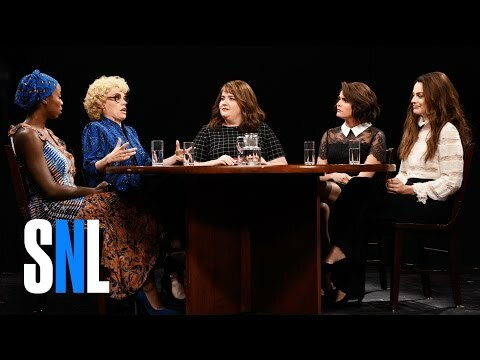 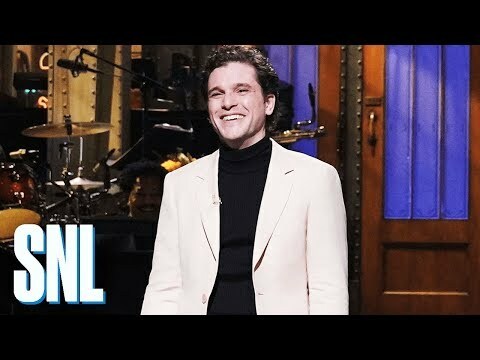 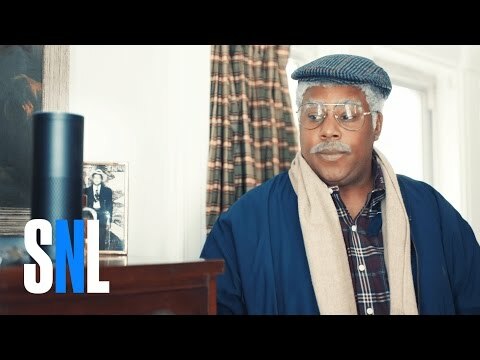 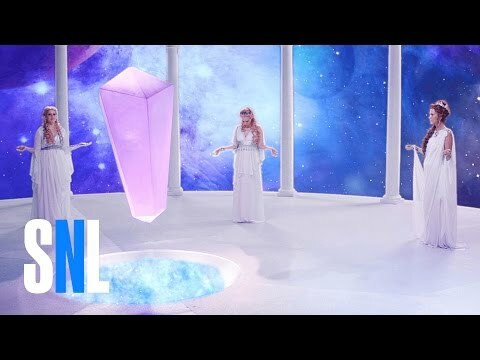 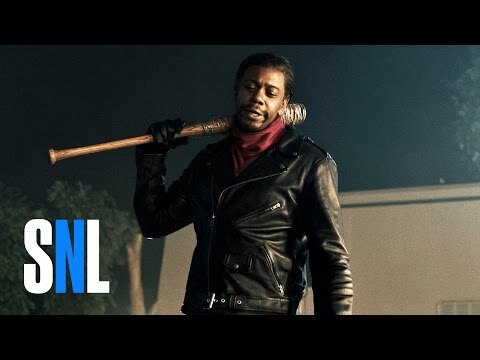 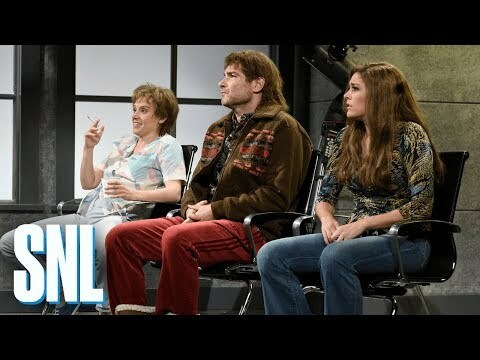 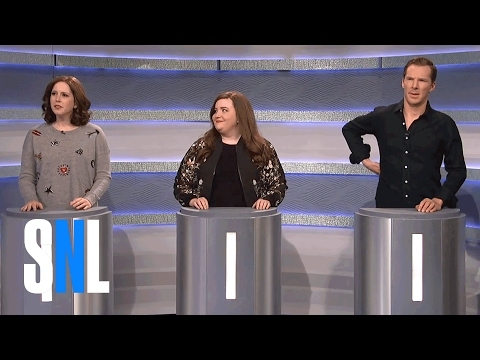 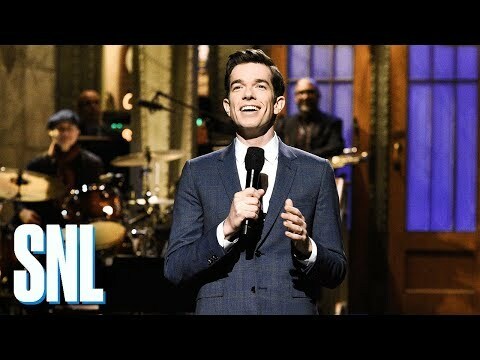 Check out more SNL at http://www.nbc.com/saturday-night-live"